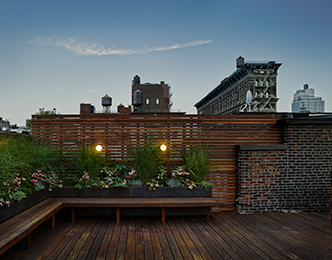 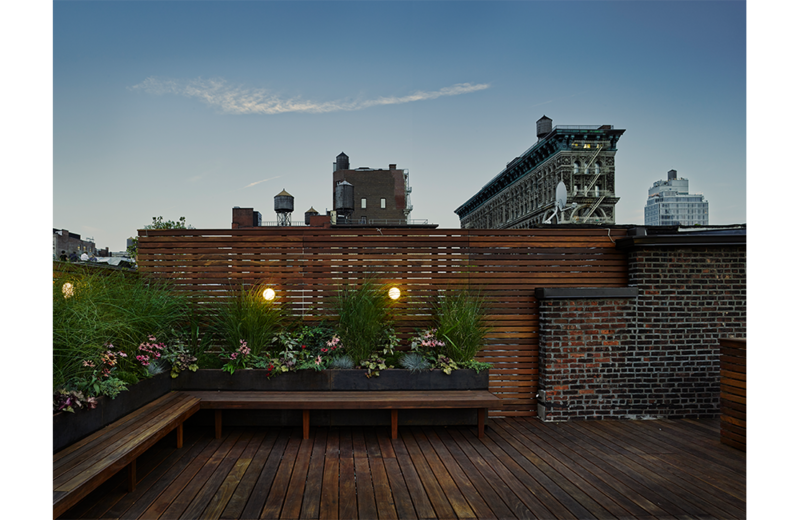 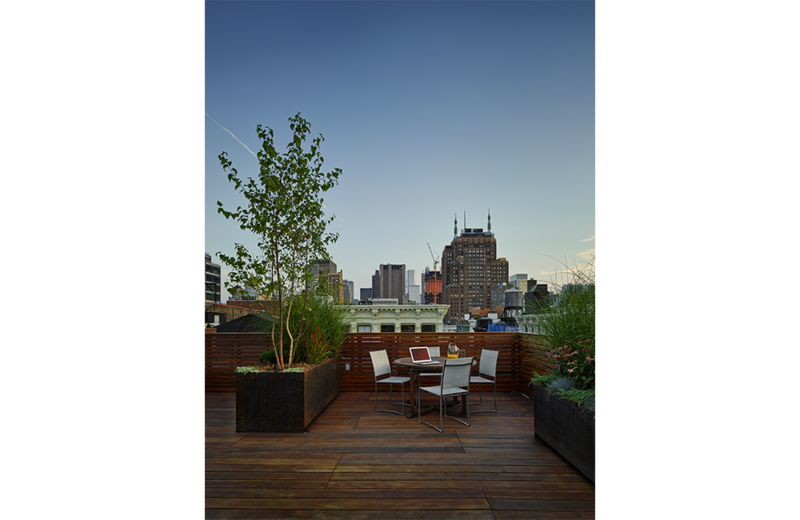 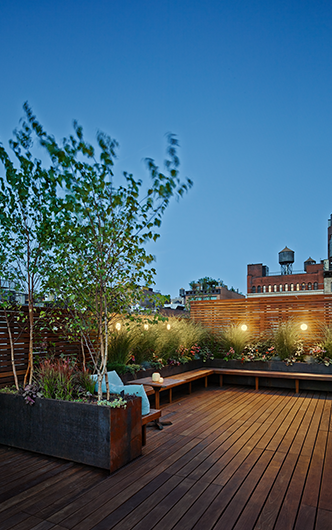 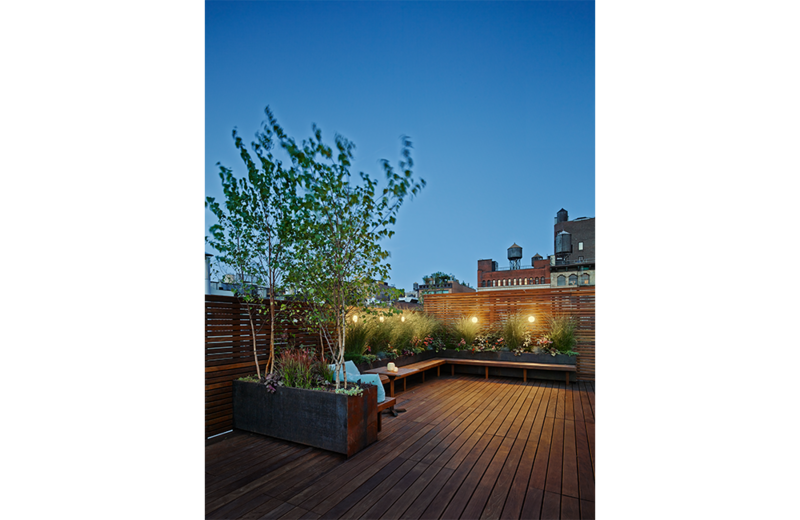 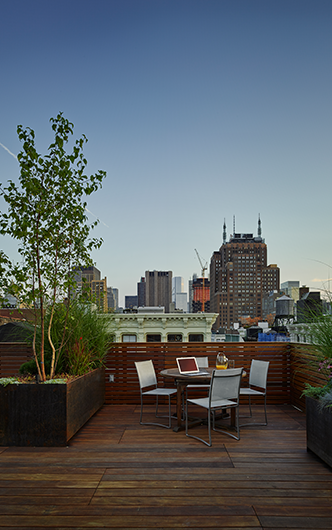 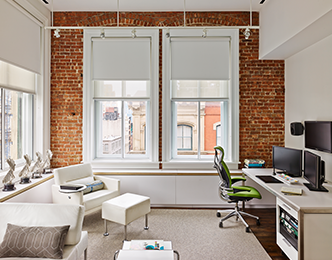 On the penthouse floor of a SoHo cast-iron building, Murdock Solon Architects built the headquarters for the film production studio, Cutters. 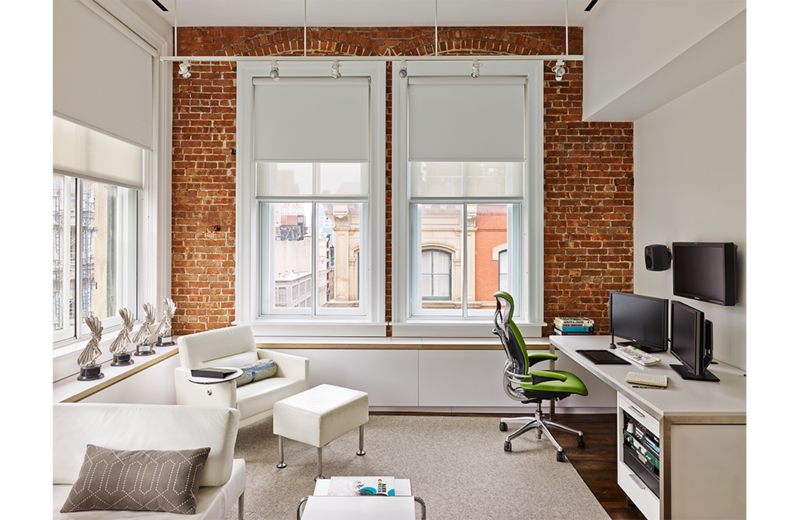 The 4,000 square-foot space represents a unique balance of historic preservation, innovative technology and warm interiors. 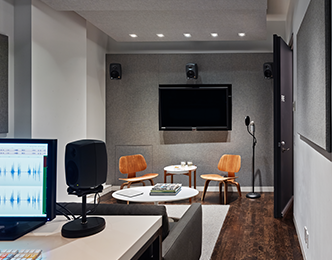 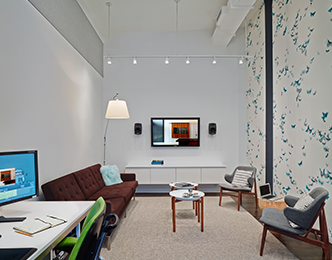 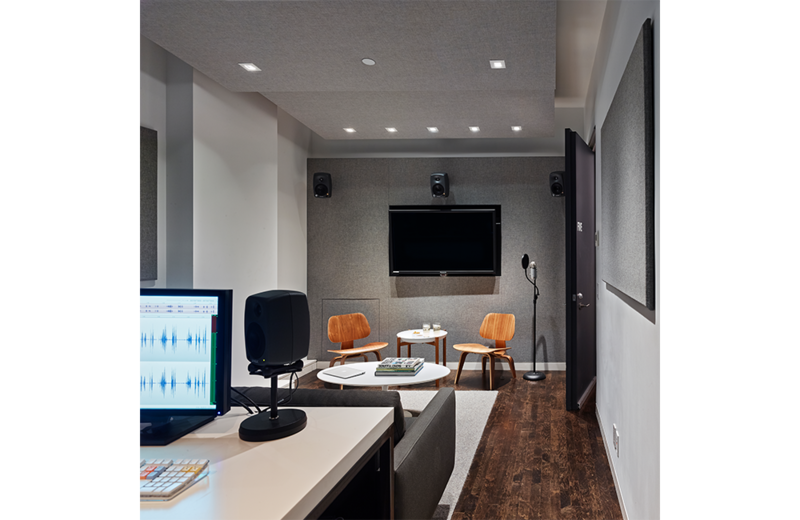 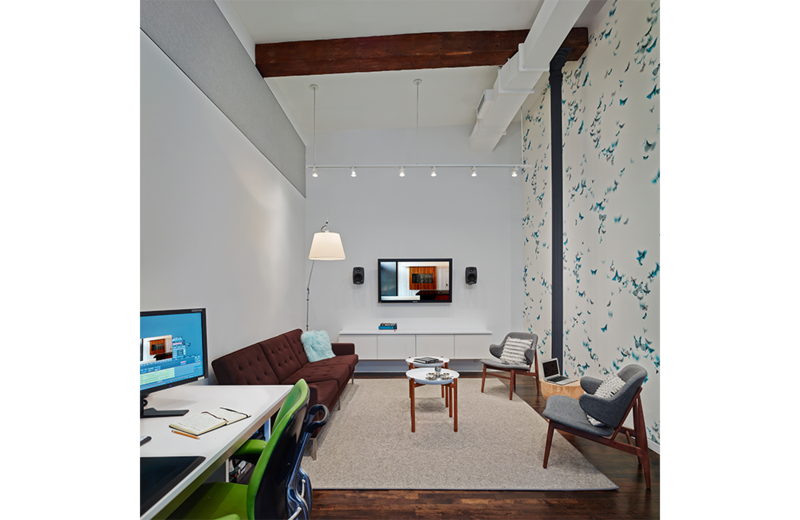 The studio desired a light, loft-like setting that also met specific technical requirements for video/sound editing. 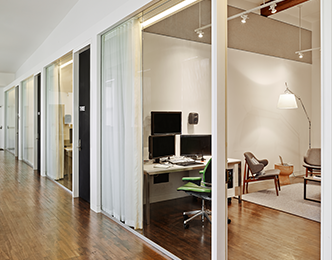 MSA’s solution was to construct a “house” with unique rooms for different functions. 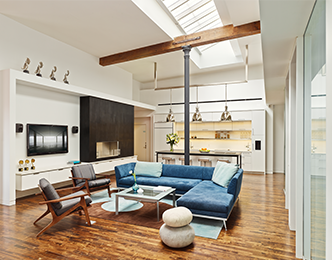 The focal point is the open lounge/kitchen area designed to maximize the loft design, showcasing the building’s original skylights, wood beams, brick walls and cast-iron columns. 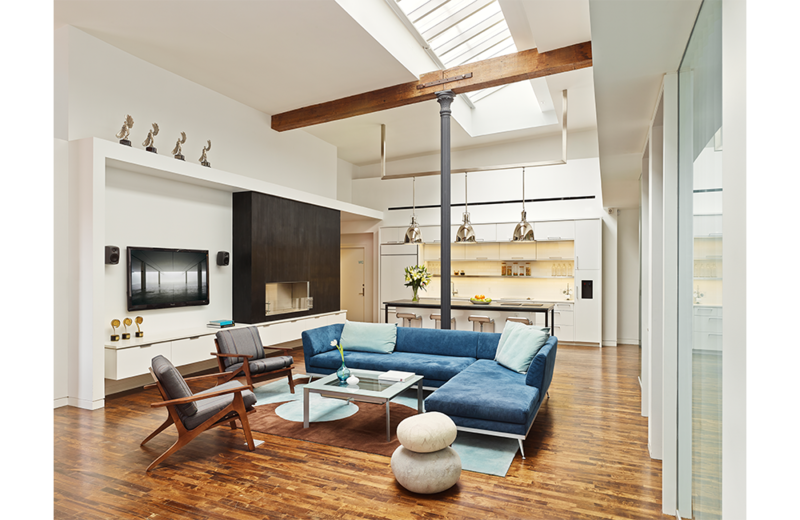 MSA added a cozy fireplace and modern, but comfortable furnishings. 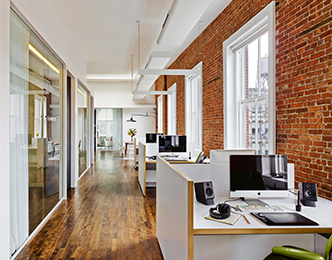 To meet the technical requirements for the offices and workstations, MSA designed custom solutions including invisible cable trays to easily accommodate technology hardware and cabling updates without costly construction. 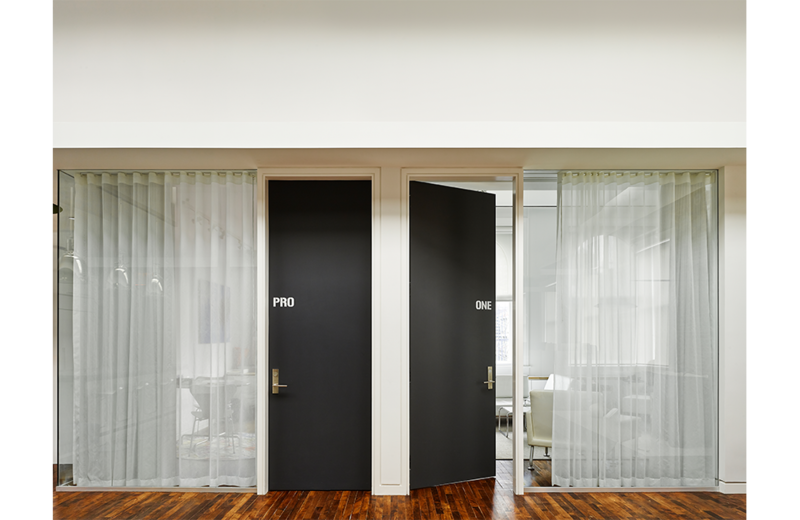 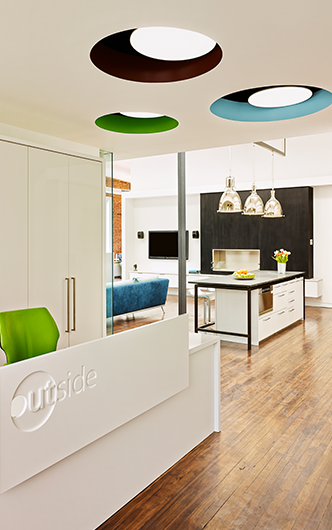 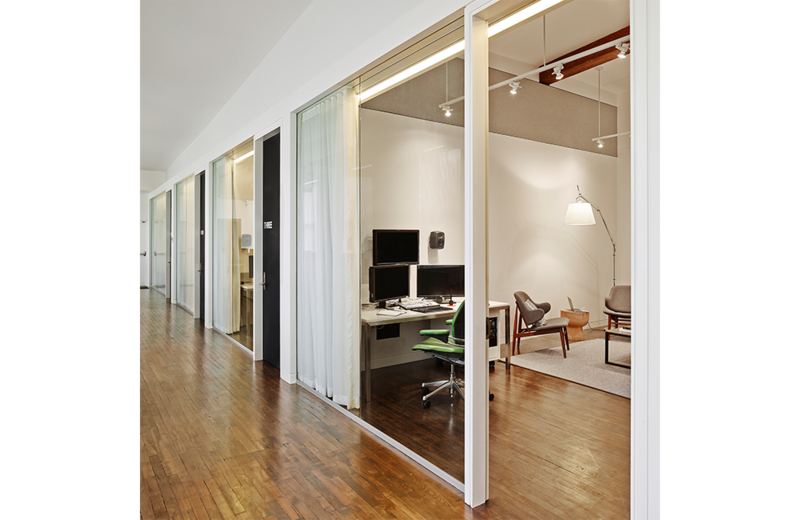 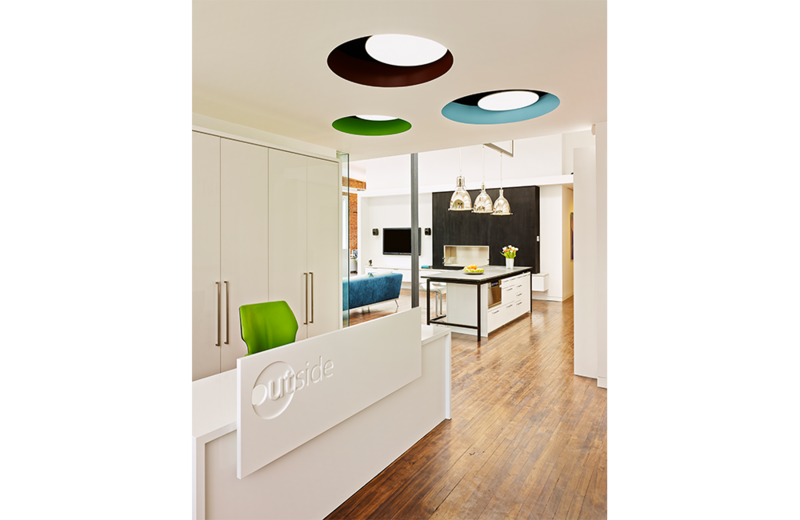 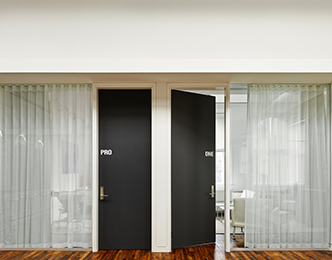 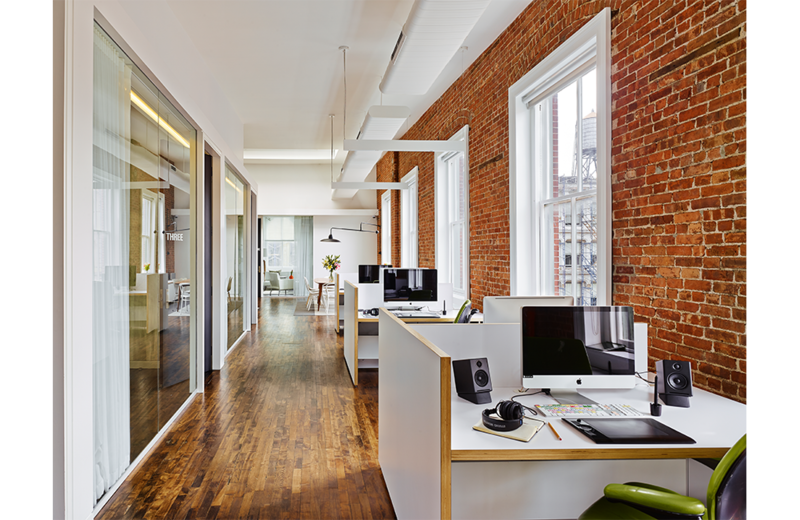 In each room, MSA extended the airy aesthetic through wallpapers, bright paint colors, natural wood finishes and hand-selected furnishings, resulting in a unified and highly functional new space.